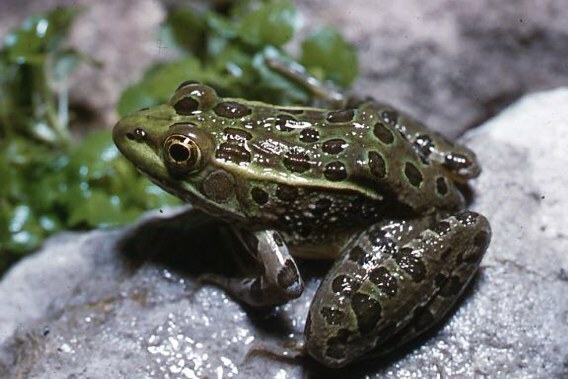 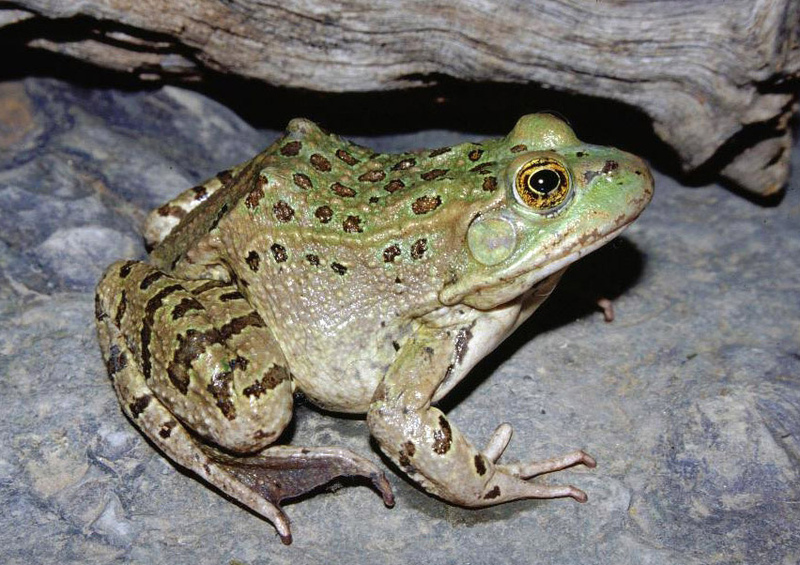 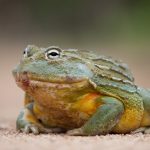 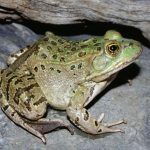 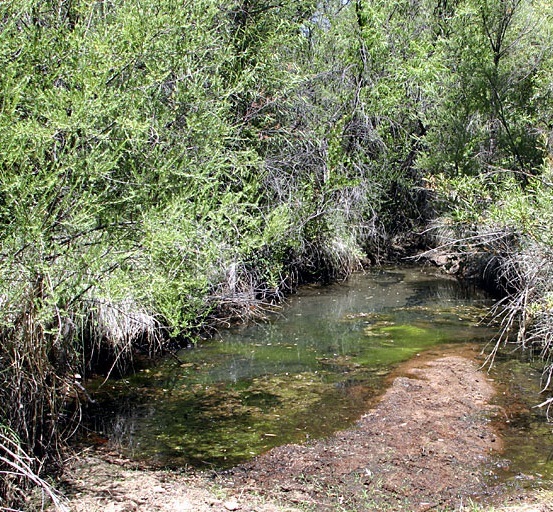 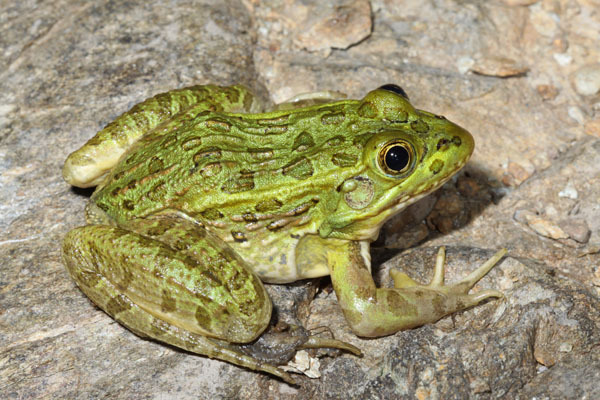 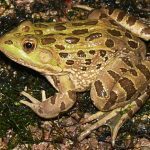 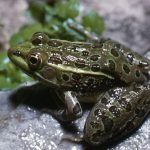 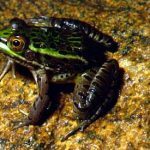 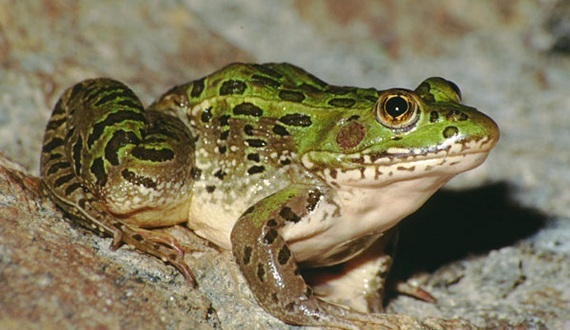 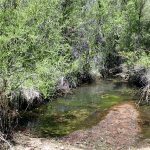 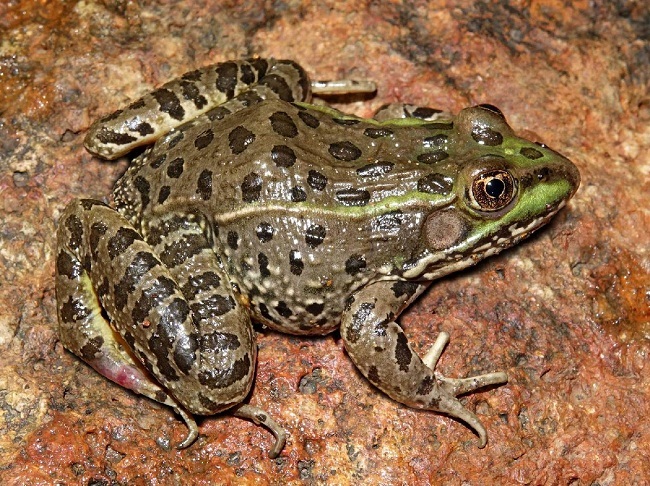 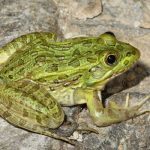 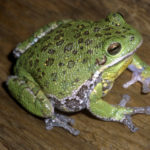 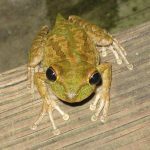 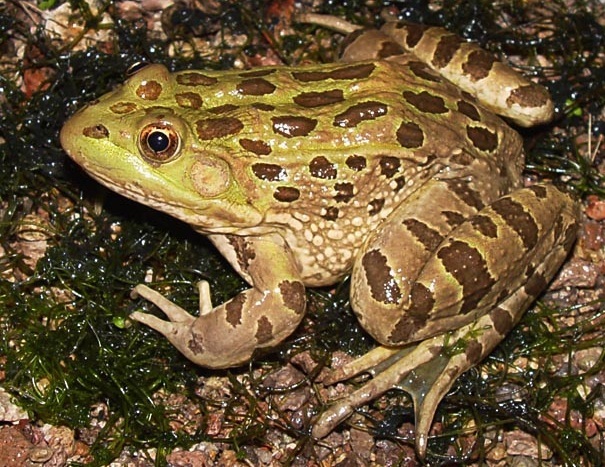 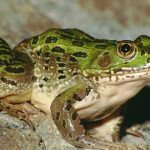 Chiricahua leopard frog is a species of true frog native to Mexico and the United States. 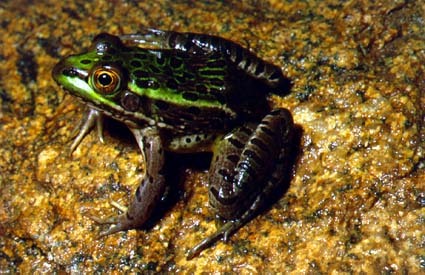 The species is active both during the day as well at night. 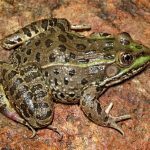 Published on April 13th 2017 by staff under Frogs. 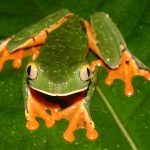 Article was last reviewed on 25th March 2017.